Lawsuit before the European Court of Human Rights on our part has been recommended by our Romanian human rights lawyer Mrs Maria Vasii. Avocat Maria is known to the media and helps us and others to achieve justice, which has been left behind because of corruption and abuse of office. 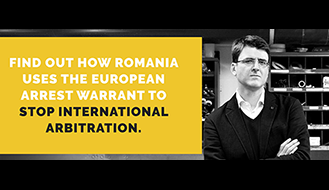 Maria says that our lawsuit is so enormous, contains evidence against various incumbents, and so incriminates the Romanian state as hardly any claim before. Our evidence puts employees in the back of the government and reveals how well organized the EU member state Romania is against various human rights violations. 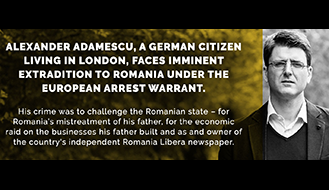 The terrible thing is that the incumbents think that they will never be held accountable for the deeds, because many of the Romanian citizens are afraid to complain. However, we are not afraid and see this action as our human duty. 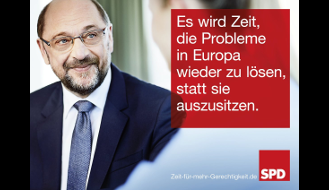 Further details regarding the lawsuits in Strasbourg and Luxembourg will be announced shortly.